This is an introductory course on machine learning that can be taken at your own pace. 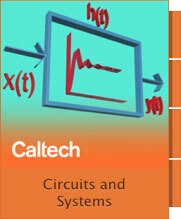 It covers the basic theory, algorithms and applications. Machine learning (Scientific American introduction) is a key technology in Big Data, and in many financial, medical, commercial, and scientific applications. It enables computational systems to adaptively improve their performance with experience accumulated from the observed data. 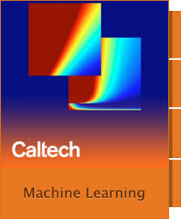 Machine learning is one of the hottest fields of study today, taken up by graduate and undergraduate students from 15 different majors at Caltech.